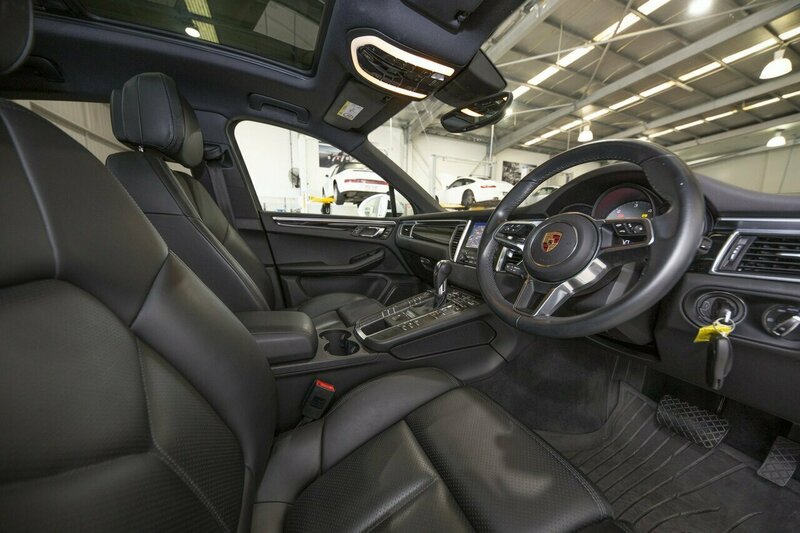 JUST LISTED!!! 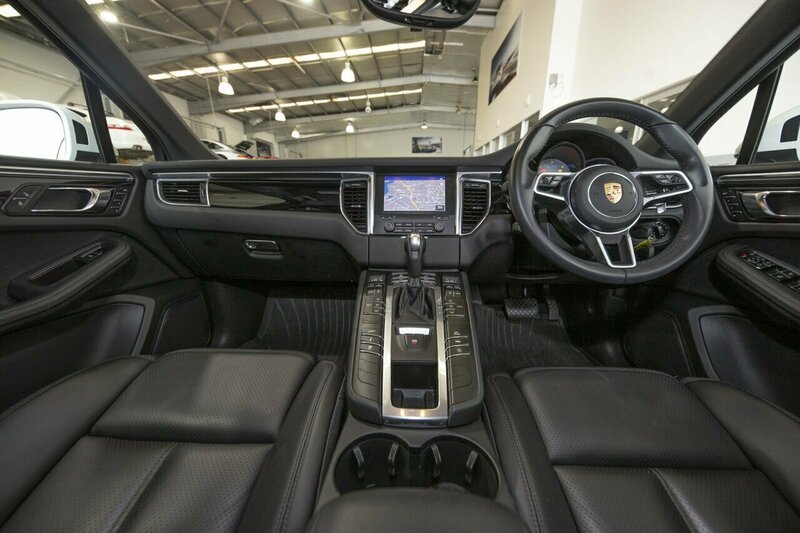 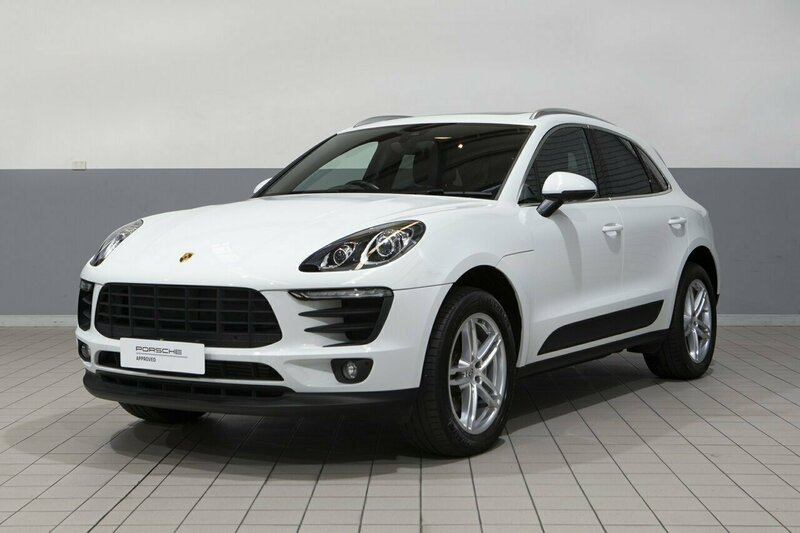 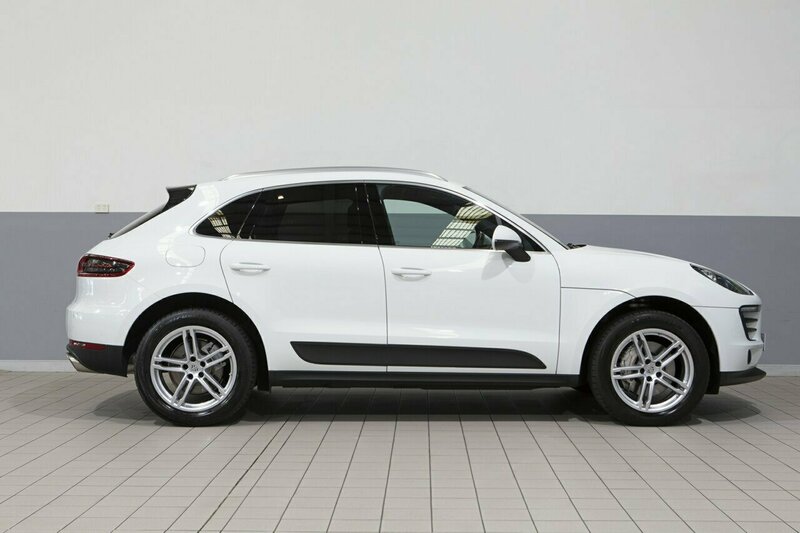 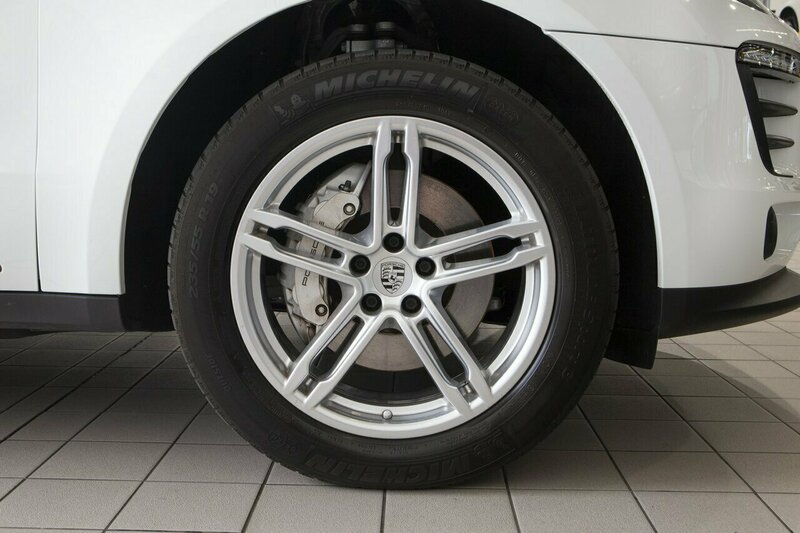 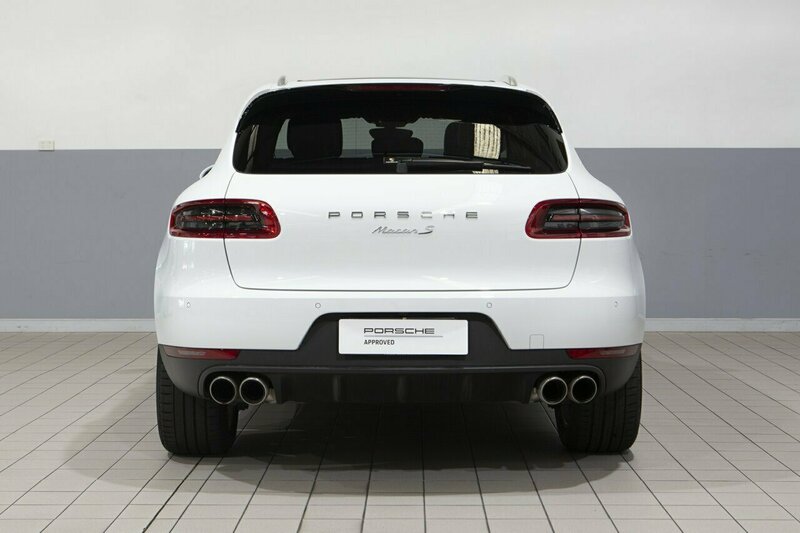 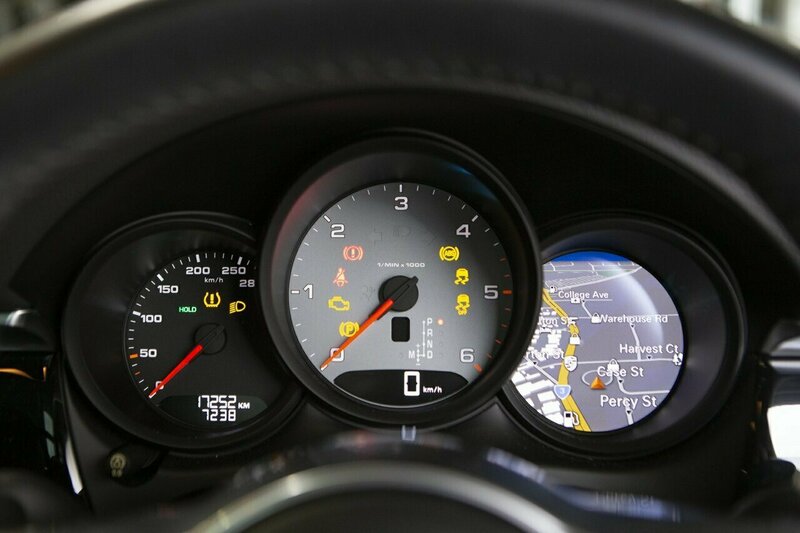 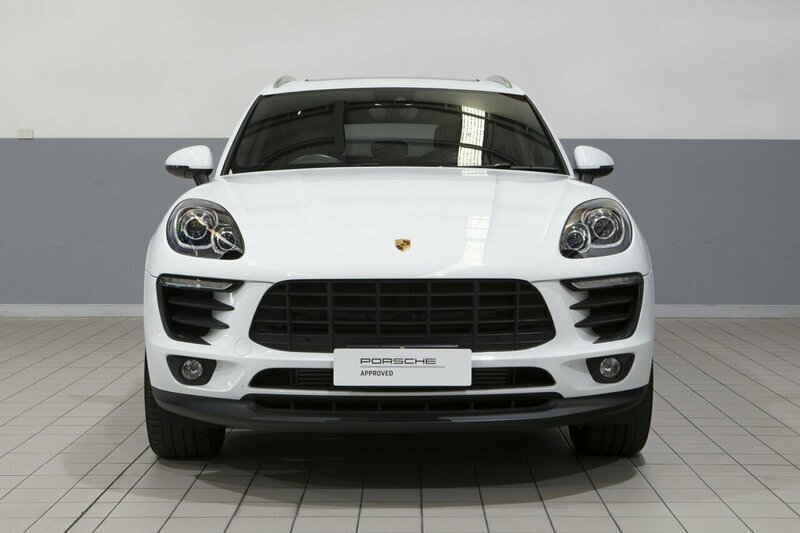 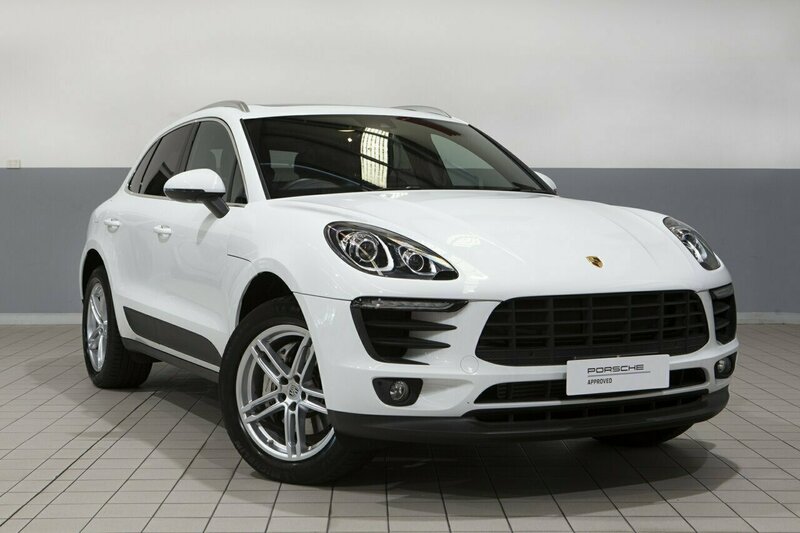 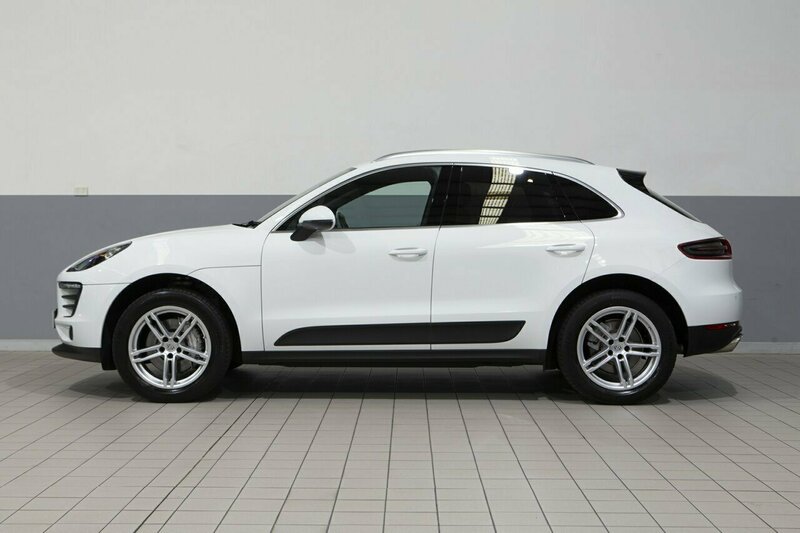 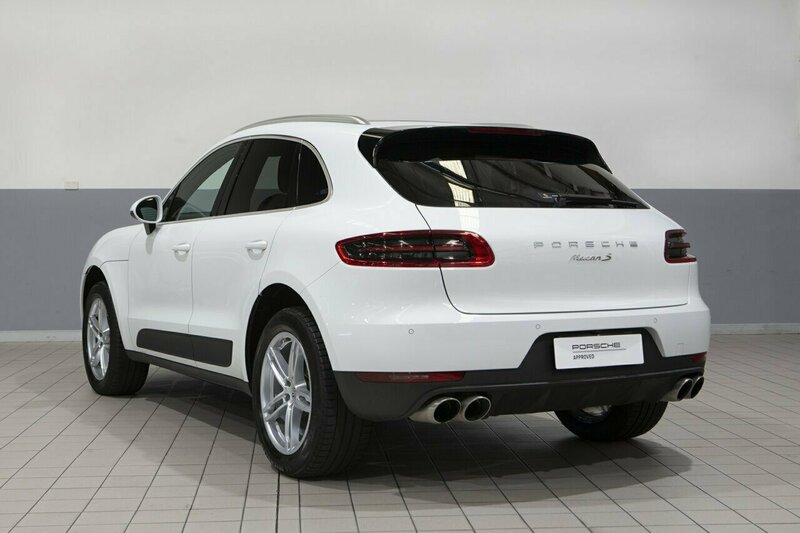 Porsche Macan S Diesel - travelled only 17,000 kms available now for immediate delivery. 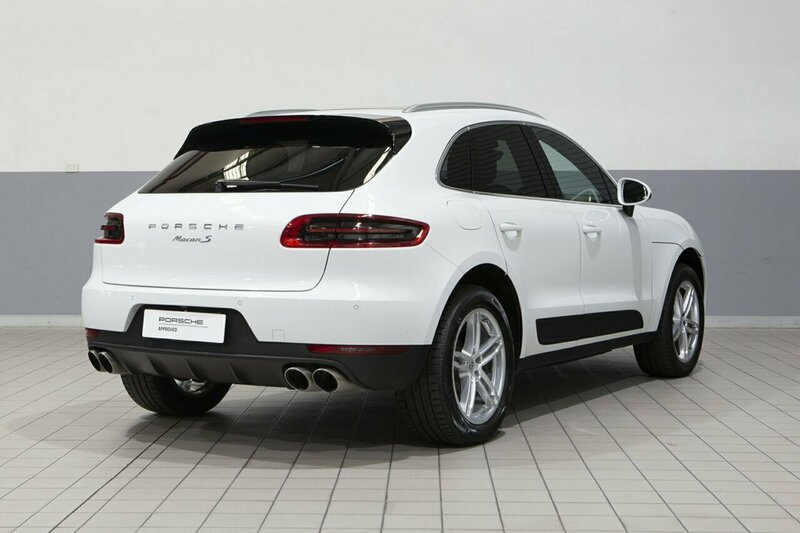 Finished in White with Black soft leather upholstery.